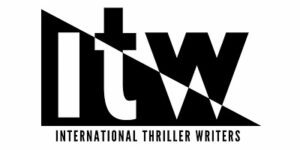 The International Thriller Writers (ITW) revealed the 2019 ITW Thriller Awards finalists, which include 7 titles published by Penguin Random House imprints. 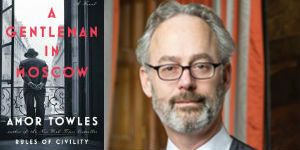 ITW will announce the winners at ThrillerFest XIV on July 13 at the Grand Hyatt in New York City. The ITW is an honorary society of authors, both fiction and nonfiction, who write books broadly classified as “thrillers.” ITW’s mission is to bestow recognition and promote the thriller genre at an innovative and superior level for and through its active members; to provide opportunities for mentoring, education and collegiality among thriller authors and industry professionals; and to grant awards for excellence in the thriller genre. To view the complete list of 2019 ITW Thriller Award finalists, click here.